Tiffany W. Tai has been with the firm since 1995, first as a law clerk and later as an associate attorney before becoming partner in 2005. Ms. Tai’s practice focuses on general civil and business litigation, with an emphasis on intellectual property matters involving copyright, patent, trademark, trade dress and trade secret issues as well as unfair competition. Ms. Tai has been voted a Top Attorney by Pasadena Magazine five years running, and currently sits on the board of directors for Neighborhood Legal Services of Los Angeles County, where she served as president from 2010-2011. Ms. Tai is a 1997 graduate of the USC Gould School of Law, and also holds a master of arts degree from the USC Annenberg School for Communication. 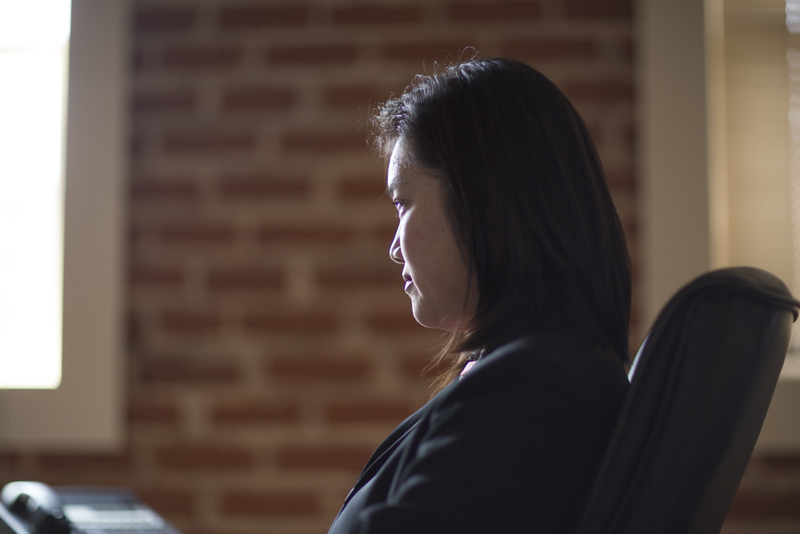 As a litigation partner with the firm, Ms. Tai represents individual and corporate clients in both federal and state court actions through all phases of civil litigation from intake to appeal. She has appeared before the Federal Circuit Court of Appeals and the Second District Court of Appeals for the State of California. Ms. Tai is fluent in Mandarin Chinese, and many of her clients include individuals and companies located overseas with business concerns in the United States. Ms. Tai is active in the Asian Pacific American Women Lawyers Alliance and has served on the board of directors for Neighborhood Legal Services of Los Angeles County since 2003.